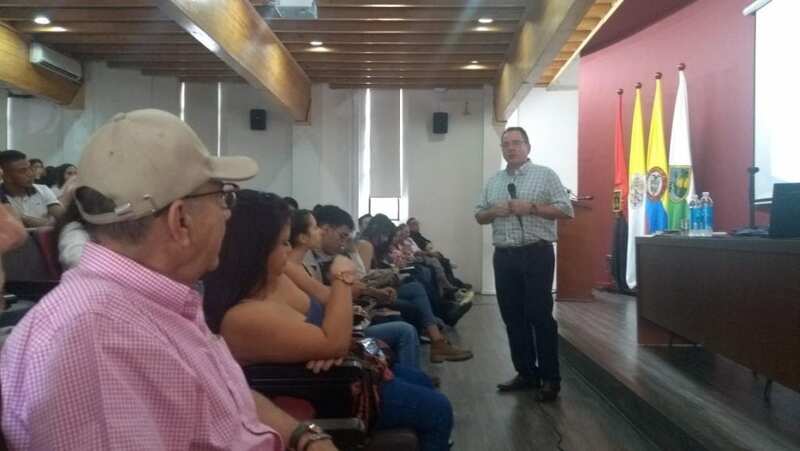 On Wednesday, February 20, 2019, Professor Joseph Weyers gave a guest lecture “El voseo en Medellín: tradición lingüistica y dimensión cultural” in the course “Lengua y cultura” at the Universidad Pontificia Bolivariana in Medellín, Colombia. Dr Weyers’ lecture, held from 12:00-1:20pm, was open to the university community. 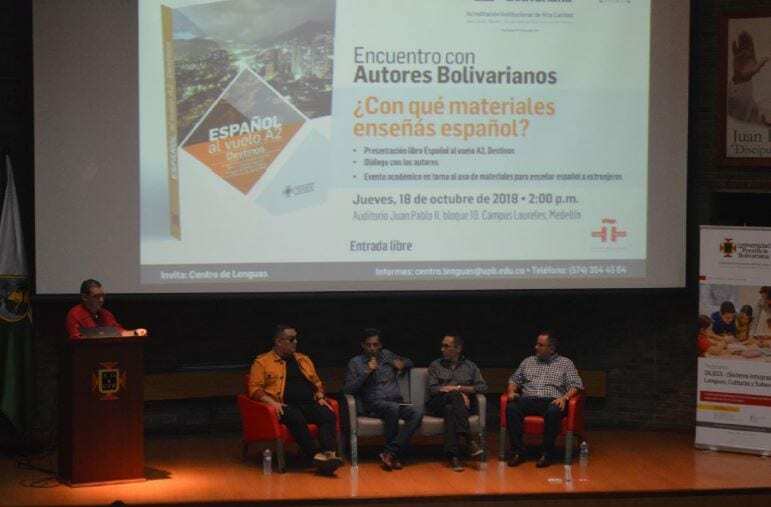 On Thursday, October 18, 2018, Professor Joseph Weyers was guest speaker during the Universidad Pontificia Bolivariana‘s Encuentro con autores bolivarianos / Encounter with Bolivarian Authors in Medellín, Colombia. Professor Joseph Weyers’ study “Quechua in the linguistic landscape of Cusco, Peru: Showcasing culture and boosting pride” has been accepted for publication in the fall 2018 issue of the Southern Journal of Linguistics. Professor Joseph R. Weyers presented his study “Medellín cuenta con vos: Increasing prestige for a non-standard form” at the 46th Annual Meeting of the Linguistic Association of the Southwest (LASSO) at New Mexico State University, October 5-7, 2017.